In the first of a series of blogs to celebrate the return of Britain’s Next Top Supplier (#BNTS15) we’re taking a look at the best of last year’s bunch. Let’s start with the winner! 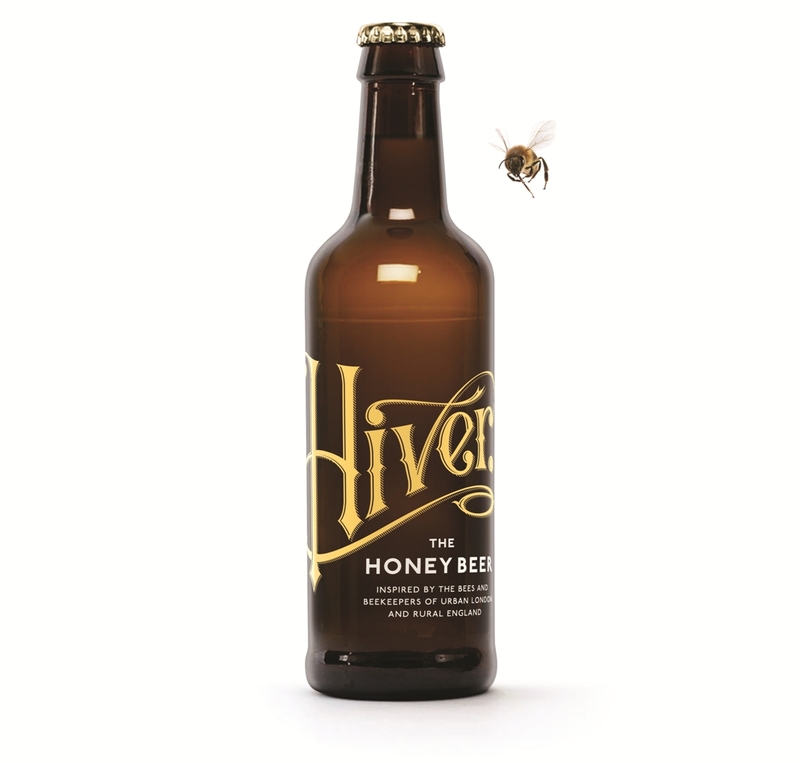 Hiver Honey Beers was a very popular winner of our inaugural Britain’s Next Top Supplier competition. Born out of an admiration for London’s urban beekeepers and a passion for craft beer, Hiver use urban and rural honey to create an all-British speciality beer that’s long matured and unpasteurised. Hiver has seen huge sales growth since being listed on ocado.com which is good news all-round because 10% of their profits go to pollinator charities and urban space projects. 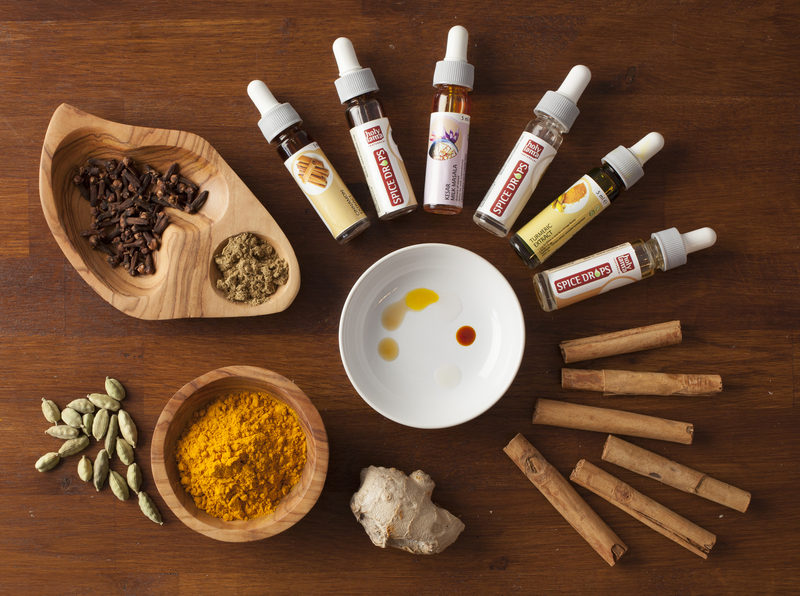 Holy Lama’s Spice Drops is a great brand and a very useful tool for the kitchen. They’re little drops of highly concentrated extracts of herbs and spices that enlivens food and drink. They’ve been a great addition to ocado.com and are proving very popular with fans of spicy food. Bought this as I wondered whether it would taste the same as real saffron and if it did would it be more cost effective. It does taste the same and I used it in three separate meals for 4 – proving to be cheaper. So as far as my wondering went all the boxes were ticked. Rebel Kitchen make healthy dairy-free drinks and were one of our favourite entries of Britain’s Next Top Supplier 2014. Their ‘Rebel pledge’ is “the nutritious made delicious” and they don’t disappoint. Perfect for anyone on the paleo diet too! It’s so hard finding a delicious dairy free milk drink with no additives and this is free from additives and absolutely delicious!!! I don’t normally write reviews but had to with this one! 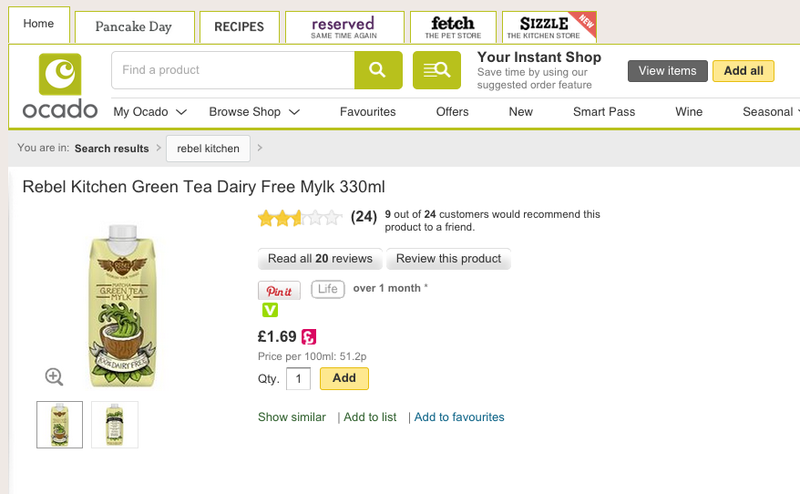 That’s just three of last year’s entries that made it on to ocado.com – 12 more brands made it too, and they all agree a national listing has changed their business. You can find them all right here. If you know a brand that you think is ready for the same journey then make sure they enter today! This entry was posted in Britain's Next Top Supplier, Talking Ocado by Ocado. Bookmark the permalink.